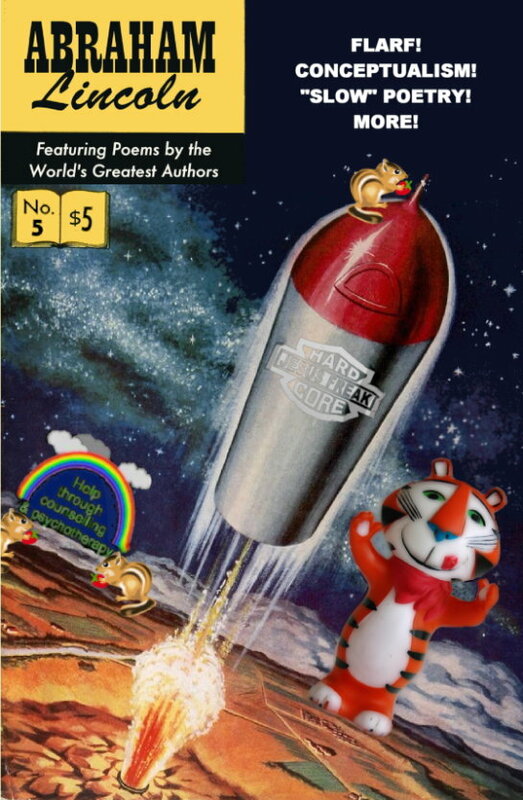 Above: Flarf poet and Site Q contributor Elisabeth Workman has new poems included in Glitter Pony and Abraham Lincoln, published by K. Silem Mohammad. Bravissimo, Bettina, avanti! 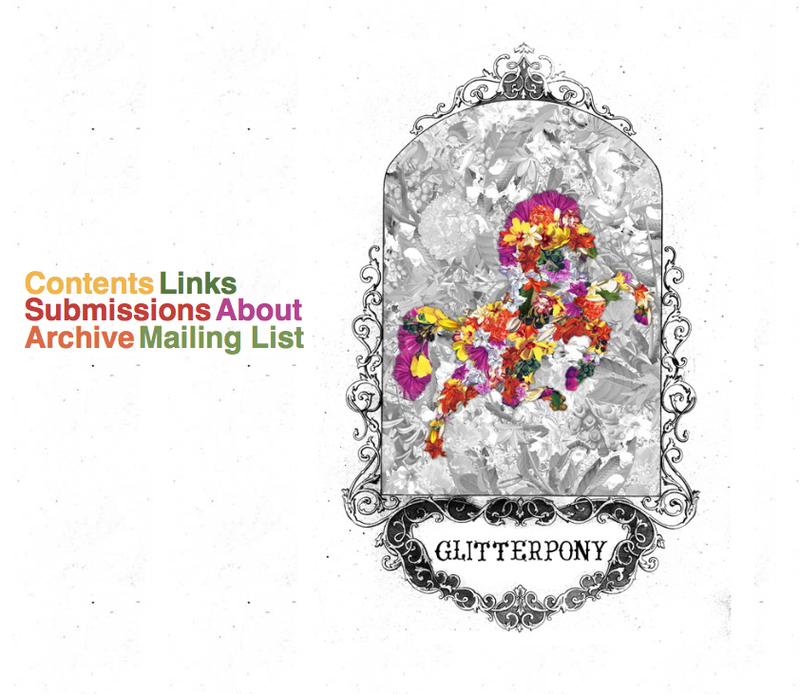 Above: Glitter Pony splash page. Next: Un abrazo! Guten Rutsch. This entry was posted by Erik Brandt on Sunday, December 27th, 2009 at 7:13 PM	and is filed under Aktuell, International, Internet, Minneapolis, Musica Viva, News Links, Typografika.